Jared Kugel has entrepreneurial blood running through his veins. His dad started as an independent tire dealer with one retail store. Now 40 years later, that business has evolved into three distribution centers across the Northeast. But after working his way up from filing invoices to being one of the company’s top salespeople, Kugel is, in a sense, following in his father’s footsteps. He’s launched a company of his own – called TW Protection – that allows tire dealers to sell Allstate Tire & Wheel Protection, bringing retailers a new source of revenue on each tire sale. The company, launched at the beginning of July 2018, is the only provider of Allstate Tire & Wheel Protection for independent tire dealers. If a tire dealer fulfills TW Protection’s requirements, they can enroll with them to sell the protection plan to their customers and get paid for each contract they sell and the services they provide under that contract. Now as CEO of a technology startup, Kugel’s days are filled with meetings with potential clients and making sure his software developers, marketing and sales teams have what they need to succeed. In his role, Kugel knows it’s important to have his “finger on the pulse of all aspects of the organization” and the industry. He says this year has brought major consolidation for large wholesalers, and he believes that trend will continue. Although e-commerce is growing, Kugel says it doesn’t seem to be bringing as much competition to tire retail as will the growth of retail chains in the future. 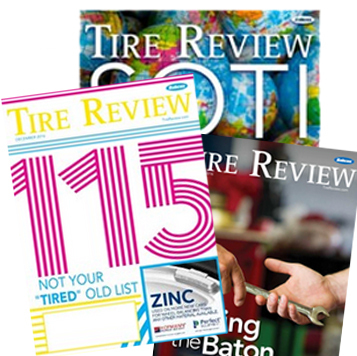 “I believe the friction for independent tire dealers will be the growth of tire retail chains buying up mini-chains in their area,” he says. “The single-store tire retailer can still compete because they can adapt quickly, but the owner must be open-minded about new opportunities to help grow their store. “I also wouldn’t be surprised if more and more auto repair, quick oil change, and car wash businesses get into tire sales since tires seem to be a way for them to get more customers in the store in order to grow their other revenue streams,” he says. 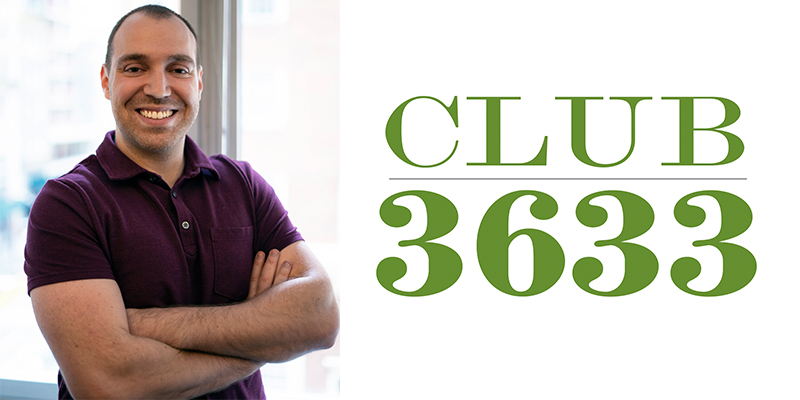 While he steers his company toward growth, he hopes to impact the industry in a positive way. “I’m extremely passionate about this industry and really enjoy the people,” he says. Fun Fact: Despite his tire industry background, Kugel says he reads the trade publications as well as TechCrunch and Crunchbase to keep up on business trends and industry news.